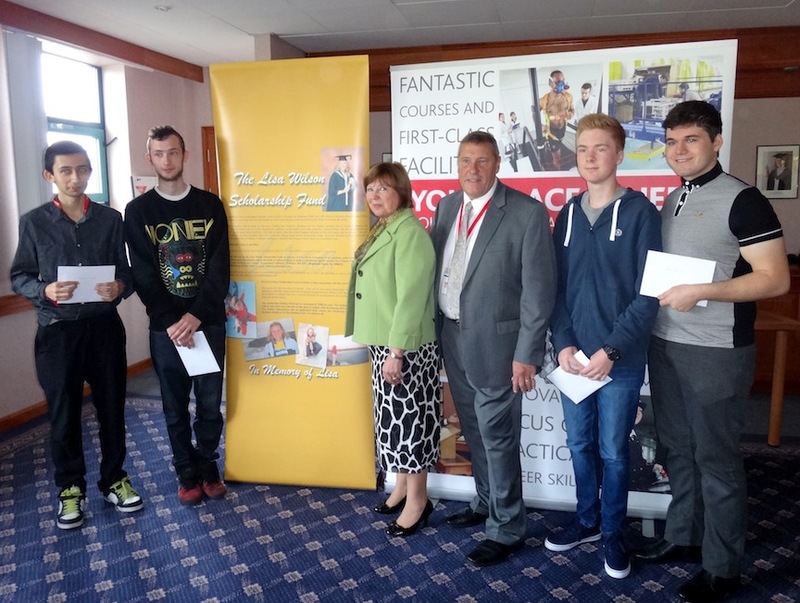 On Tuesday 23rd September, five students were awarded bursaries at the twelfth presentation for the Lisa Wilson Scholarship Fund Awards. Over forty people attended the ceremony at Southampton Solent University. Many of the students still at the university came along to attend the event which was dedicated to Lisa’s memory, during the presentation by Clive he showed the way she had “Lived Her Dream” travelling the world, and included a film of her bungy jump in New Zealand and a pictorial presentation of her journey around the world. This year’s recipients pictured with Tricia and Clive Wilson. 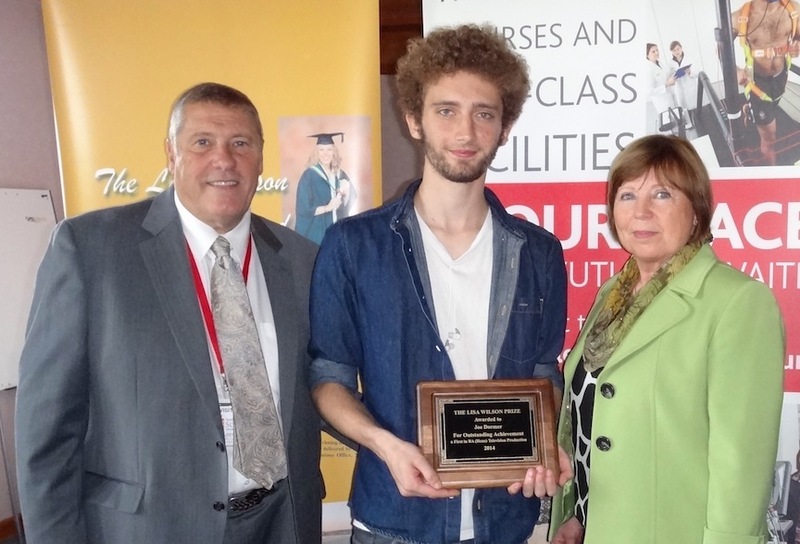 This year’s Outstanding Achievement Award went to Joe Dormer who graduated with a First in TV & Studio production, an amazing achievement.